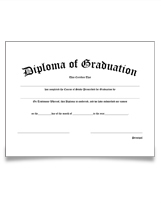 One of the most important products for your graduation ceremony is your graduation diploma. 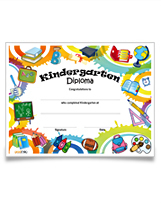 At Graduation Shop you will find a full line of diploma covers on sale. 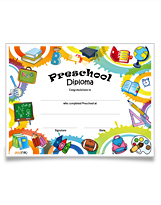 Our Graduation Diploma departments include Pre School Graduation Diplomas, Kindergarten Graduation Diplomas, Elementary Graduation Diplomas, Middle School Graduation Diplomas, High School Graduation Diplomas, College Graduation Diplomas and other graduation certificates.